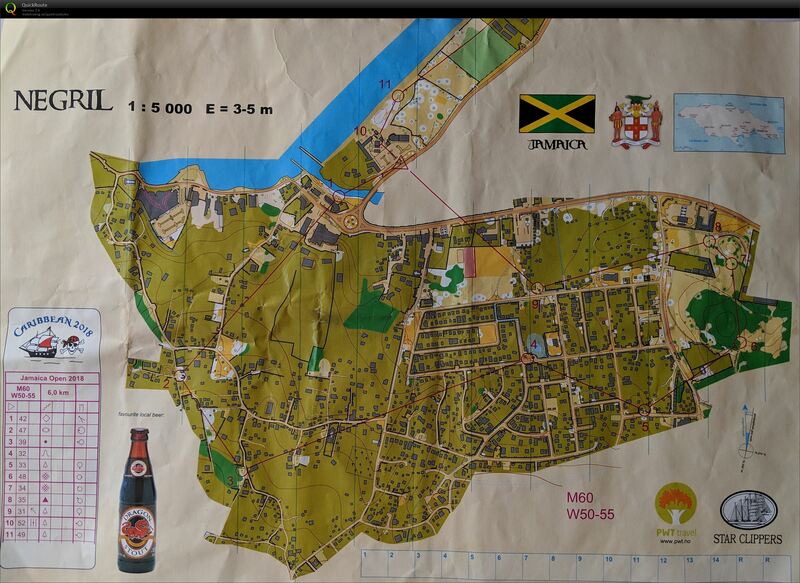 Peak-to-peak xc trip in Raul..
Doma map archive. Silkedalen. Training. TMSW.no. Doma map archive. Fornebu/Telenor. Competition. ..
Ås by Night & Fog Cup Final..
Doma map archive. Årungen. Competition. TMSW.no. Doma map archive. Oppsal Arena. Competition. TMS..
Doma map archive. Grünerløkka, Nydalens SK. Co..
Doma map archive. Competition. TMSW.no. Doma map archive. Bygdøy, Lillomarka. Competiti..
Doma map archive. Arkitekturhøyskolen. Training..